Born 1973 in Belgrade(SERBIA), composer Aleksandar Kostić has been involved in music from an early age. His engagement with both classical and contemporary works carries forward influences from European, traditional and spiritual music. First public performance of Kostić's work was in 1999 when his symphonic suite "Deus Absconditus" was premiered in Belgrade, later this composition was published by Serbian National Record company in 2004. 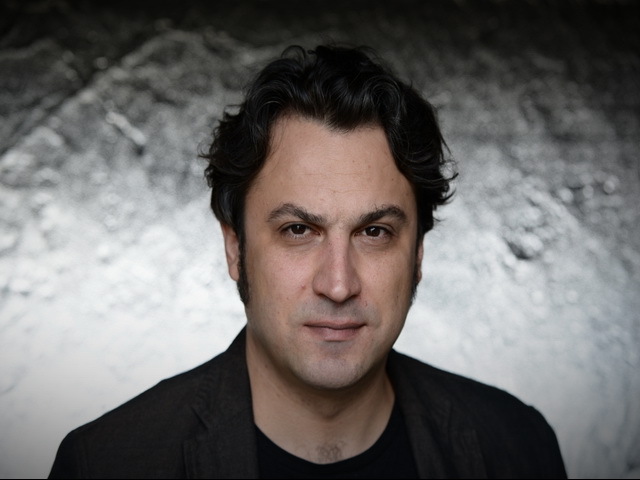 As well as classical, contemporary music Aleksandar Kostić composes theatre and film music. His theatre work as composer started in 2001 with the production of Dostoevsky's "Poor people" by prestigious Belgrade theatre "Atelje 212". Since then he composes music for numerous plays in theatres all over Serbia and abroad. Aleksandar Kostić's vocal-intrumental piece "Song of Songs", composed on the lyrics of the old testament text by the King Solomon with same name, had it's world premiere in Actor's Church (Covent Garden) London in March 2010.